ULP-36 | Interview 1: У тебе є улюблений предмет?.. 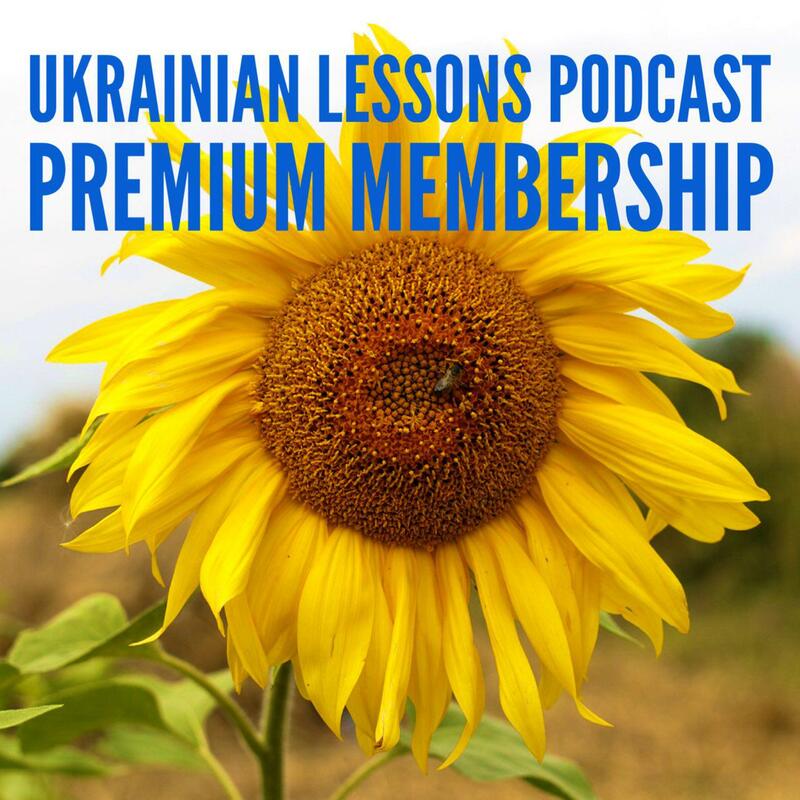 With this ULP episode, we start a special series of interviews – real dialogues in Ukrainian! Step 2. Your teacher will explain to you the new words and grammar points. Step 3. Listen again to check if you get everything! 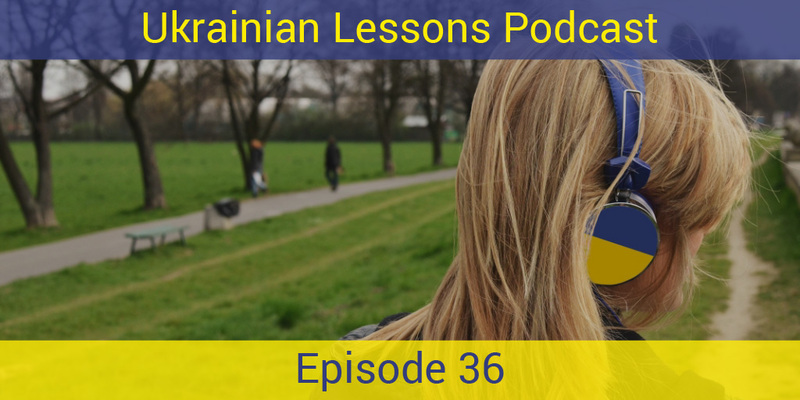 learn more about the school system in Ukraine! Vocabulary List: all the new words and phrases from the interview.